Explore a whole new world of fun and learning at the National Book Store’s Kidz Kraze Sale! Philippines’ premier bookstore has once again become an incredible shopping paradise for our little ones! 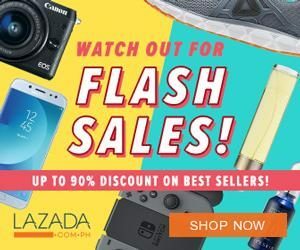 With tons of new toys and accessories that are up for grabs, your kids will definitely go crazy with National Book Store’s Kidz Kraze Sale. Whether you just want to lay back and relax, or need a way to keep kids entertained, their list has the best toys and kids accessories you have been looking for. 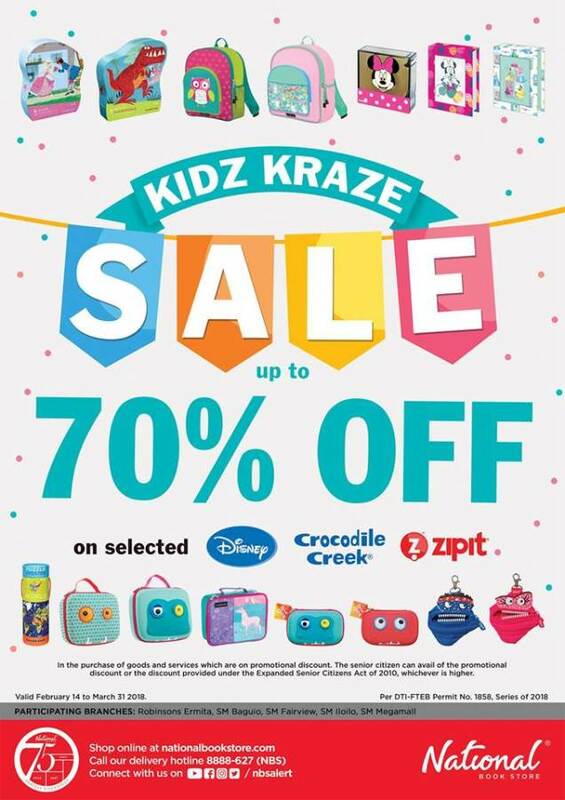 Enjoy up to 70% discount on selected items from Disney, Crocodile Creek, and ZipIt. Visit their official Facebook Page for more details and updates.